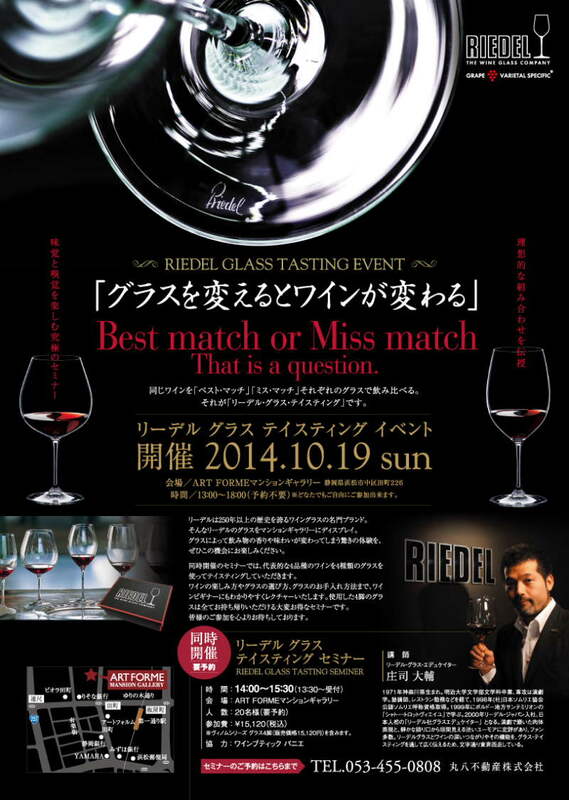 "RIEDEL Riedel"The、250Prestigious brand of wine boasting years of history。To display such Riedel glasses、Amazing drink scents and flavors change depending on the glass experience2014October 19 (Sun. 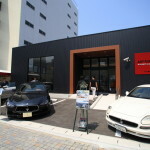 )To seeArtforum mansion Gallery' In and enjoy! 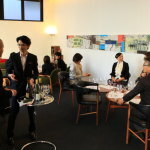 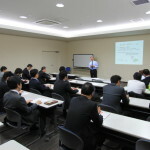 At the same time holdTasting special seminarNow、Riedel glasedukeiterDaisuke ShojiYou are welcomed to、代表的な4品種のワインを4種類のグラスを使ってテイスティングしていただきます。ワインの楽しみ方やグラスの選び方、How to care for the glass until、Easy to understand even for wine beginners, lecture。Using4Take away all glass legs areThis is where you will find a great seminar! 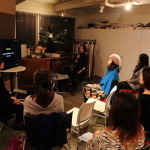 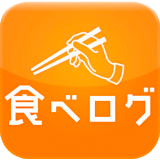 For your participation、Reservations sincerely look forward to!